Pest Solutions staff are PASMA certificated. 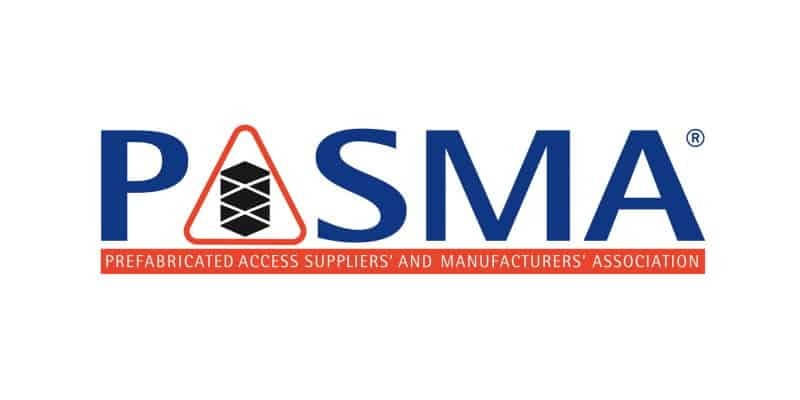 The Prefabricated Access Suppliers and Manufacturers Association (PASMA) originally had the objective of promoting the safe use of alloy access towers and the interests of its members to the regulatory and standards authorities. In the early 1980s, the Association devised its PASMA training course for users of alloy towers, now acknowledged universally as the industry standard. This has lead to ongoing high standards of professional training to help ensure the use of access towers is as safe as possible resulting in many thousands of competent users. The PASMA code of practice, which is now the definitive access tower reference document for companies using access towers in their work activities. This code of practice has been completely updated to incorporate the requirements of the Work at Height Regulations 2005. Pest Solutions Technicians are PASMA Certificated. Pest Solutions, based in Glasgow, carry out all aspects of Pest Control, Pest Bird Control and Hygiene Services throughout Scotland. We commonly use prefabricated access towers when accessing buildings, bridges and structures to carry out the installation of Pest Bird Deterrent Systems. To ensure safe working environments for our staff and customers it is our company policy that all Pest Solutions employees engaged in the erection or use of prefabricated access towers are trained to the required PASMA certification. Pest Solutions staff are PASMA certificated. Simply call Pest Solutions on 0800 027 2555 to arrange a FREE survey or a service call out.